Jon Stewart announced Tuesday during a taping of the Daily Show that he is stepping down this year. 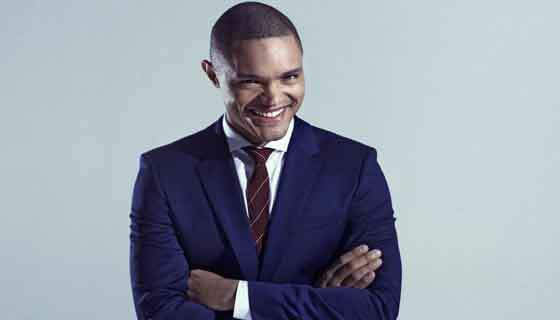 The 52 year old late night comedian has interviewed thousands of guests throughout his tenure on the Daily Show, including politicians, actors, writers, scientists and other cultural celebrities. He has hosted the program since 1999. The Daily Show won the Emmy Award for Outstanding Variety Series for a remarkable ten straight seasons. The program also earned eight awards for Outstanding Writing for a Variety, Music or Comedy Program. 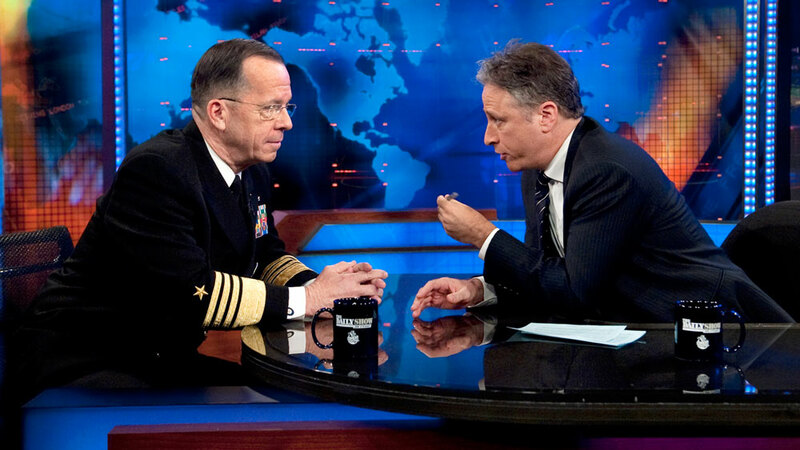 Stewart earned a reputation as a veteran interviewer willing to challenge his guests no matter their political orientation. His non-confrontational style on the Daily Show is grounded in quick wit and humor rather than the in-your-face style typical of cable TV news. Jon Stewart’s departure from the Daily Show comes just two months after Stephen Colbert signed off for the final time on the Colbert Report. 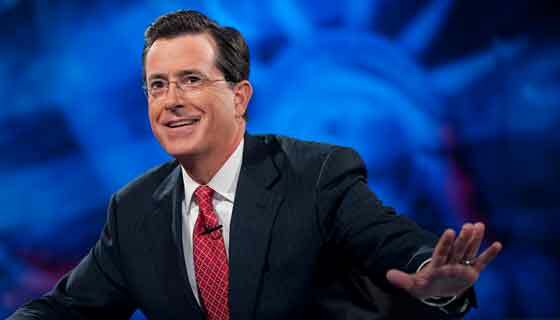 Colbert, who started his career as a Daily Show correspondent, is replacing David Letterman on the Late Show. Letterman is retiring after 22 years. 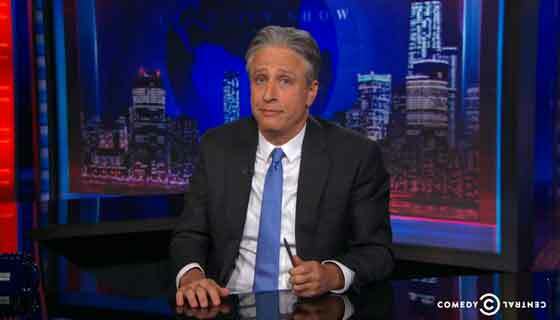 The announcement did not come with any details on a potential future for Jon Stewart or the Daily Show.